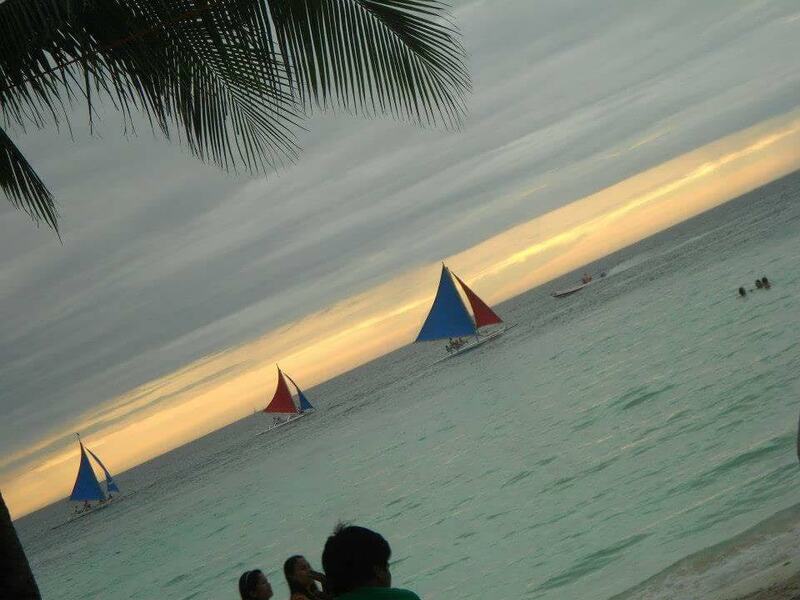 Living the Island Life: Boracay Island is a small (almost 7 km long) island situated in Philippines. It is a beautiful island which is still not a very common tourist destination amongst travellers. Hence, its relatively calm and very clean. The main attraction is the White Sand Beach Island (well the sand is pure white!) where the entire island from one end to the other is full of restaurants, pubs and clubs. It is a full power party scene all through the day and the night. Sailing is also a must at White Beach and do book the sunset sail there. And trust me, it is something you will remember all your life! 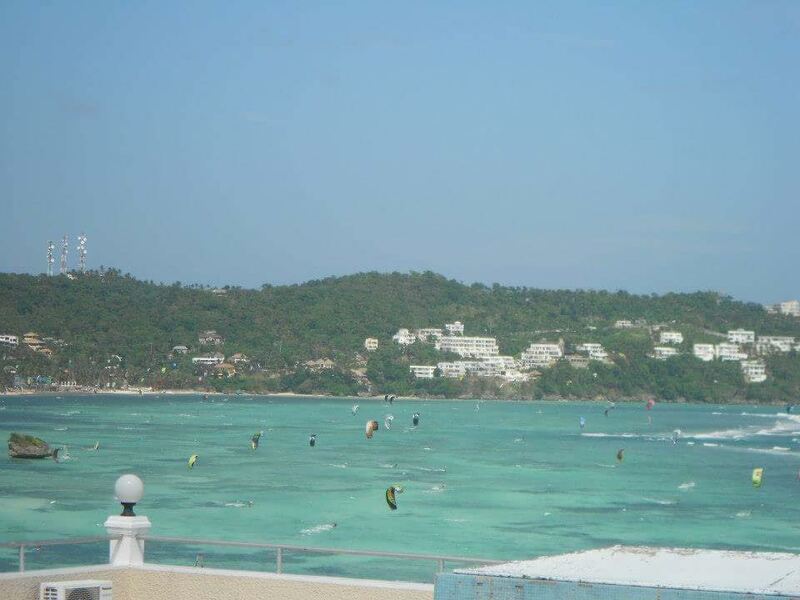 The other side of the island is world famous for surfing and various international surfing competitions are held there. There are various small islands around as well which are ideal for island hopping and a must-visit place is the Pukka Beach. It is a beautiful beach and the view is just breathtakingly mesmerising. How to Reach: Take a direct flight till Manilla and then a domestic flight from Manilla to Caticlan. Then take a ferry (Private speed boats are also provided by hotels and welcome champagne is provided alongside) from Caticlan to Boracay Island. Please note that there is no airport at Borocay Island. Bookings: All bookings were done online through various search sites and online reviews were the basis of our final bookings. Tips: Carry very less luggage as domestic flights do not allow more than 15 kgs luggage and extra baggage can be hefty on your pocket. 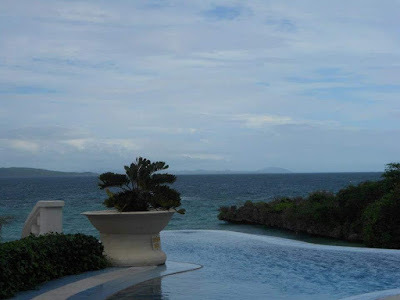 Personally, would recommend staying at Monnaco Suites De Borocay!